It's really important for clothing to fit well to ensure maximum comfort. Some of our products have individual size guides available by clicking on "size guide" on the product page. If the product you are interested in does not have a size guide and you are unsure of which size to order please contact us for assistance. 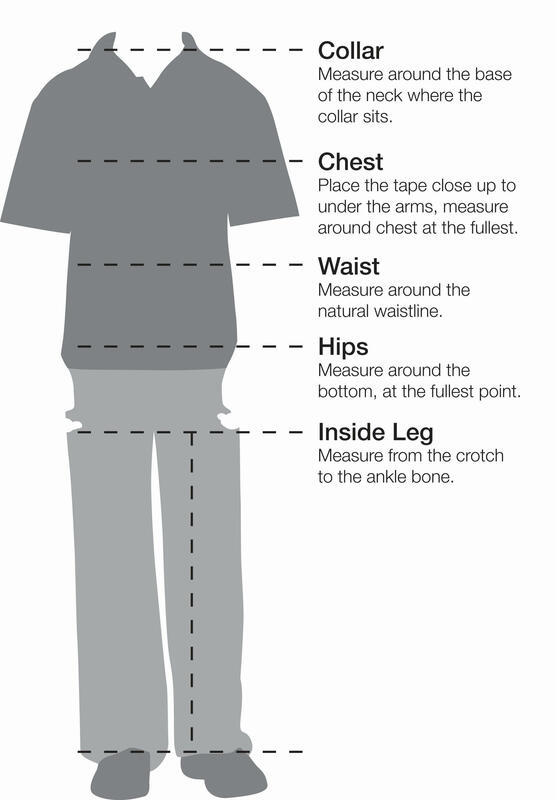 We have created this how to measure guide to help you when choosing your garments.